← Review ~ The Alice Network, by Kate Quinn. 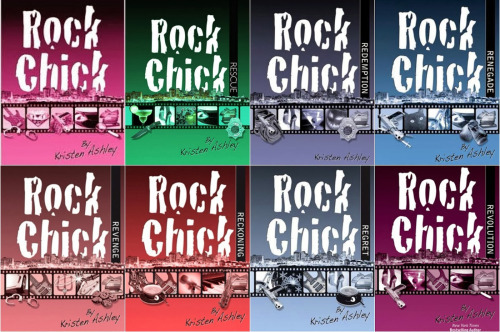 The best part about rereading these books is that, besides the Rock Chicks, I don’t remember much of them. Well, at least not the finer points. I read so many books, everything get all jumbled up. I even went to Goodreads to try and refresh my memory and I really wanna smack myself. Let me give you an example. 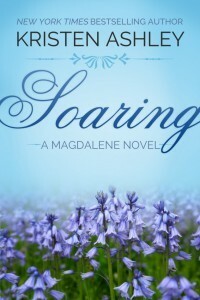 Here’s my review for Soaring. I’m cracking up cuz I have NO IDEA what’s going on! I swear, for the first 25% or so, I thought I was gonna die from depression. So much emotion. But then it all started to work out. And then a BANG in the middle-ish made me super worried. And then around 75% was making me nervous. I wasn’t sure what was happening. But then it all worked out. Beautifully. I mean, what am I supposed to do with that?!?! Unreal. I mean seriously!! Clear as mud. Who writes a review like that?! I’m rolling my eyes so hard over here. Now if only the weather would cooperate, then I could at least relax as I read these books for the the “first time”, as I float in my pool. 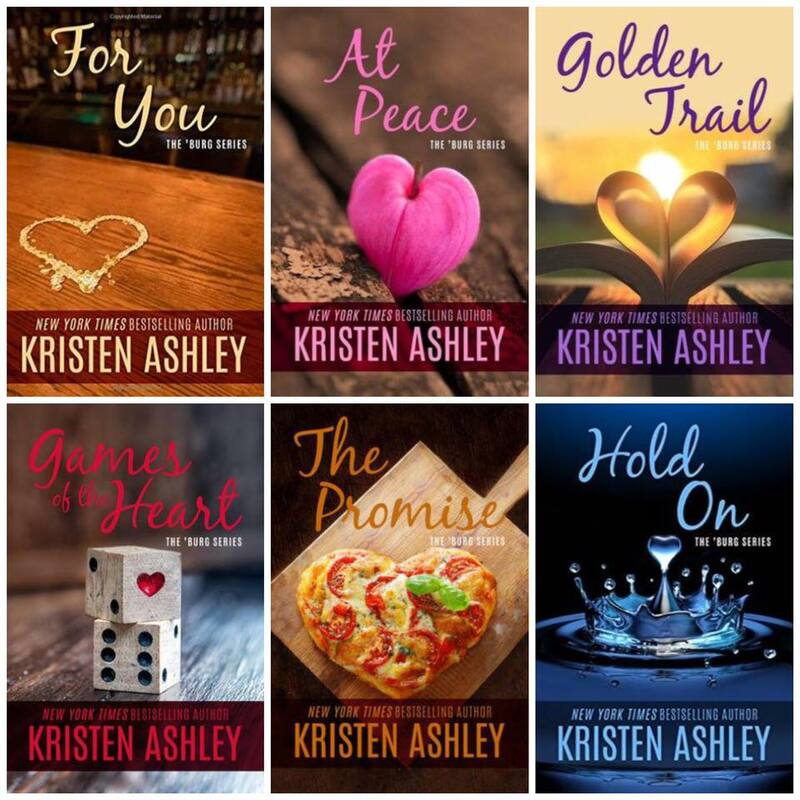 Hope you’re enjoying your summer reads! !